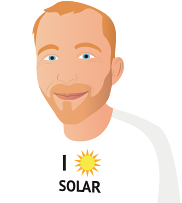 I explain how I pre-vet each and every solar installer that applies to join my network here. I've been told my maximum solar system size is 5kW. Is that correct?